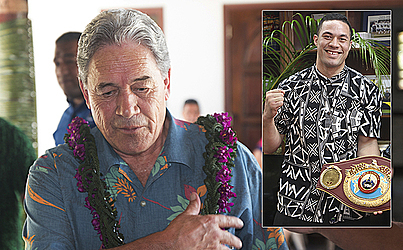 Not one to shy away from forthright statements, New Zealand Deputy Prime Minister, Vaovasamanaia Winston Peters, has picked Lupesoliai Joseph Parker to beat Anthony Joshua. “Joseph Parker's going to win,” he said. “I’ll tell you why he’s going to win, because he’s faster. As it turns out, the New Zealand Foreign Minister has been a longtime fan of one of Samoa’s favourite sons. He has never missed a fight, however this time he won’t be at the ringside as he had hoped. “Well if I do luck up, I might get on the plane and go watch,” Vaovasa laughed. “I got three guys who want to come with me because his (Parker) team asked me to come. 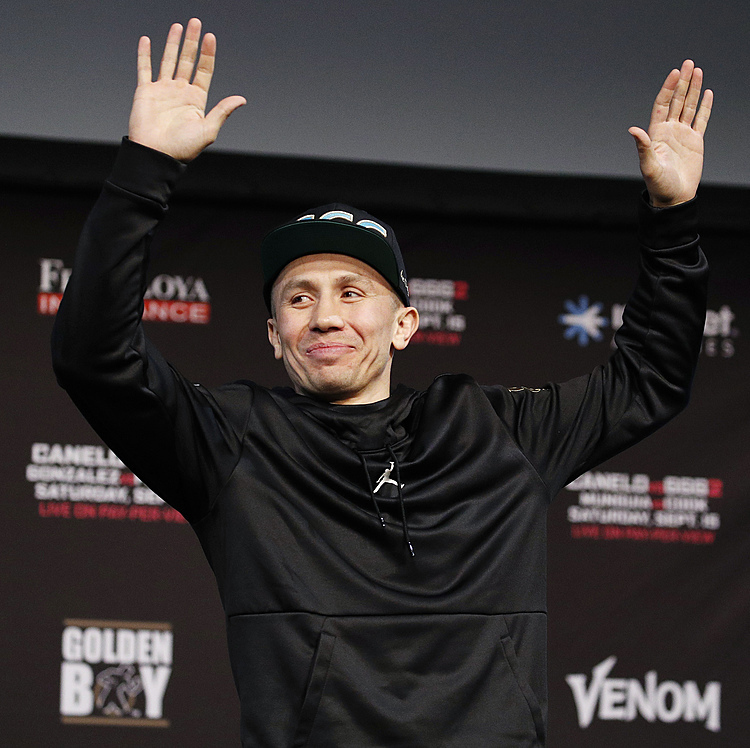 “I’ve been to all his fights and supported him for a long time as a spectator and I’d like to be there, but you know how difficult it is.